Consumer spending in Springdale continues to grow with reported August sales tax receipts of $1.33 million, up 4 percent from a year ago. It’s the fourth time this year Springdale’s economy has generated sales tax receipts above the $1.3 million mark. February, June and July’s receipts also exceeded that amount while May’s numbers were just $8,000 shy. The only other time the city’s sales tax receipts have been better was July 2017 with a record collection of $1.41 million. 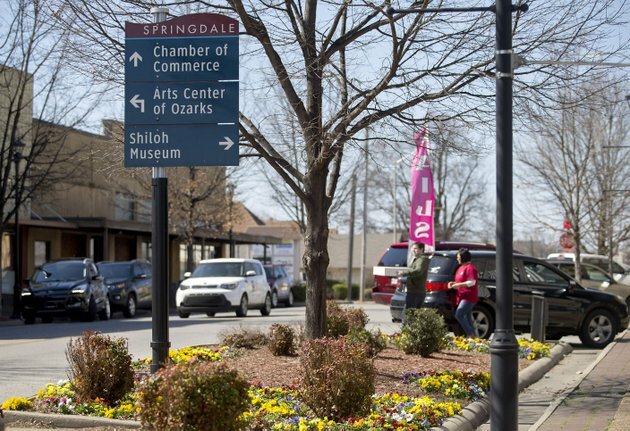 For the year, Springdale’s sales tax receipts are $9.9 million, up 4 percent from 2017. Continued population growth is important. Estimates predict our metropolitan area’s current population growth (almost 34 new people a day) will move Northwest Arkansas among the Top 100 MSAs in the nation in early 2019. The designation is important as many retailers, restaurants and other businesses limit the places they’ll consider for expansions to the largest metros, and many people looking to advance their careers focus on those same 100 places.